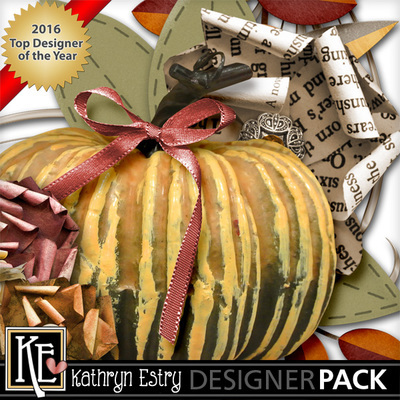 Scrap your family's Thanksgiving or pumpkin patch photos with the harvest angels and pumpkins in this collection. Filled with paper flowers and pretty metallics, this is a fall collection you'll enjoy using over and over. 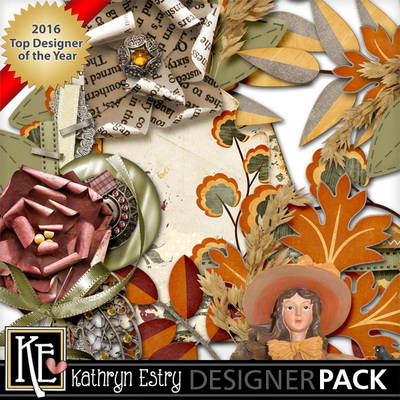 Save with the Bundle and get the Torn Papers with the Bonus Lace Paper FREE!